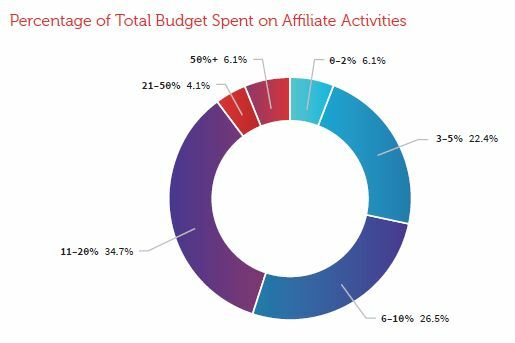 Advertisers in affiliate marketing are not known for being candid about their programme investment, but a new report provides compelling evidence of a robust industry. Polling more than 500 advertisers, the PerformanceIN European Advertiser Landscape report found that 94% spend up to 50% of their total marketing budget on the affiliate channel. 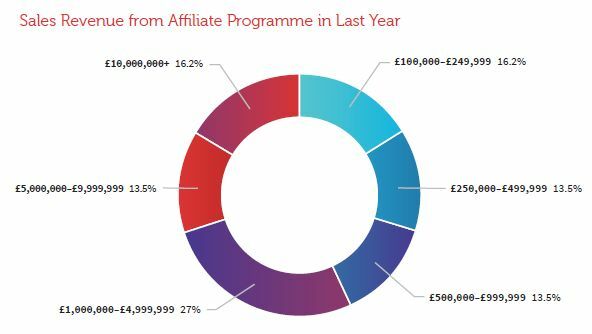 It is no wonder, then, that 65% of advertisers said they spend upwards of £2,500 each month on their affiliate marketing programme and 63% said that had increased when compared with the same period in the previous year. After IAB and PwC online performance marketing ad spend figures from 2014 revealed significant return on investment from the channel, PerformanceIN found that 57% of European advertisers earned more £1 million through their affiliate activity last year. Indeed, of those advertisers that reported revenue rises, 84% said this was an increase on the previous year. Only 16% commented on how their affiliate sales had remained static, while not one respondent witnessed a fall. What is more impressive is that advertisers managed to drive these large revenue increases despite setting aside more cash for commissions. Close to 39% increased year-on-year commissions and only 14% felt it necessary to push through a decrease. Besides statistics on channel spend, the PerformanceIN report also found an advertiser base that was generally pleased with moving away from last-click attribution. Of the 21% that use an alternative, 92% were happy with their decision. The majority of that goodwill about last-click alternatives comes from advertisers that deal with content publishers, while there is slightly more ill feeling about bespoke attribution strategy when dealing with price comparison sites. For more insights, analysis and expert comment from industry figureheads, the PerformanceIN European Advertiser Landscape Report is available to download now for free.